There are lots of places to visit and day trips in and around Boston. Take a trip to Cape Cod, it’s outside of the city but a must visit attraction in the summer! There’s also Martha’s Vineyard and Nantucket Island. 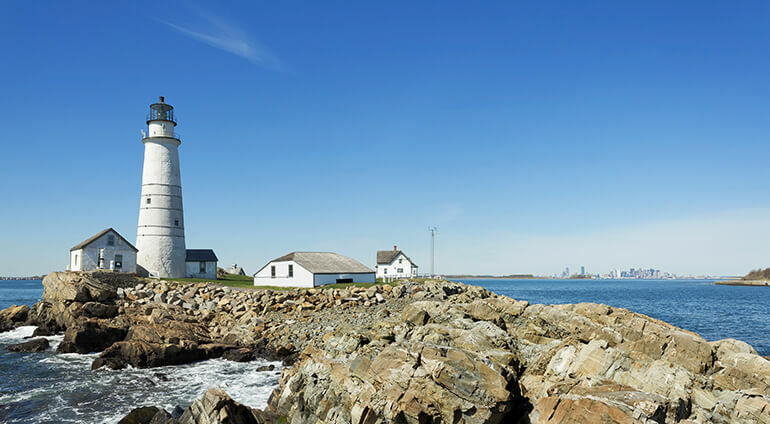 Go Whale Watching in Plymouth or lose yourself in the rolling Acres Corn Maze in Southampton. You can also drive to New York from Boston in a round 4 and a half hours.